Keep your noggin safe with a Canadian-made hard hat! 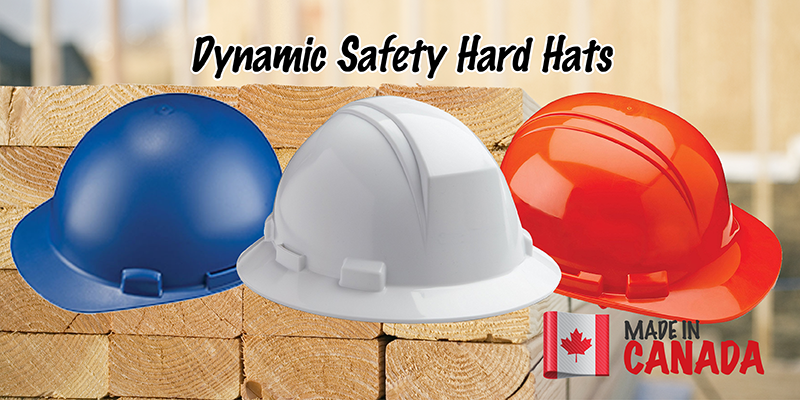 Did you know that Dynamic Safety Promo International designs and manufactures hard hats in Canada? These Type 1 and 2 hard hats comply with CSA standards and come in an array of vibrant colours—from hi-vis orange to grey and everything in between. Moreover, with a great selection of styles, you can find the hard hat you need for your jobsite. The Kilimanjaro helps keep the sun off your neck with its full brim. The Whistler features a built-in rain trough. Both feature high-density polyethylene shells that protect you from falling debris and impact. If you’re looking for added protection in high-heat environments, the smooth-domed Stromboli has a lightweight polycarbonate shell. It’s a great choice for welders. In addition, these lids are compatible with a variety of accessories and have SURELOCK four-point ratcheting suspensions. Shop the line and make sure your next hard hat is made in Canada! 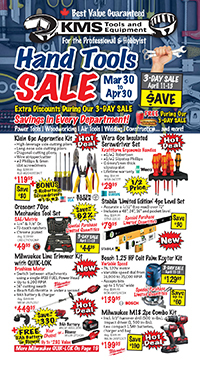 This entry was posted in Archives, Made in Canada, Safety Supplies and tagged safety equipment by Your Friends in the Tool Business. Bookmark the permalink.